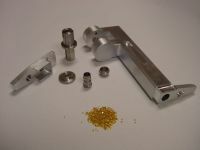 Protomatic, Inc. is a CNC precision machine shop specializing in CNC precision machining as well as prototype and short-run production. We are capable of 3-5 axis CNC milling, 2-8 Axis CNC turning, 6 axis robot, laser engraving, specialized inspection equipment, engineering services, and many other technical processes which set us apart from the typical run-of-the-mill CNC precision job shop. 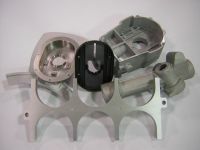 We offer design support for your prototyping applications in various materials from rubber to super alloys. 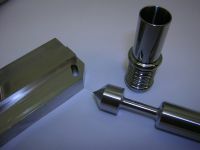 Manufacturing for your precision parts with milling, turning and multi-axis mill-turning applications. 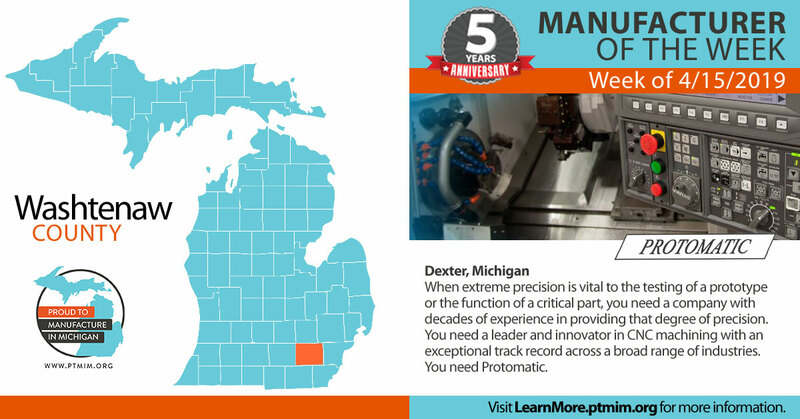 Protomatic manufactures components and assemblies for a variety of industries, focusing mainly on medical and aerospace applications. Protomatic has a highly qualified and experienced team of employees who are committed to on-time delivery of high quality parts at competitive pricing. High standards are ensured through a complete process of testing and state-of-the-art quality inspection. Protomatic is an ISO 9001:2008 registered company and is compliant with AS 9100C, ISO 13485:2003, DFARS, and ITAR export licenses.